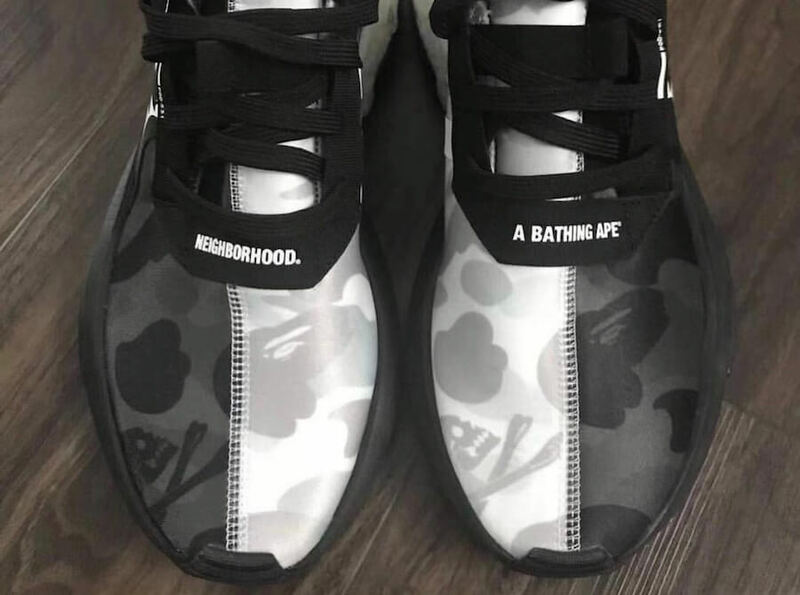 Adidas Originals, BAPE, and Neighborhood are aiming to drop yet another collaborative pair while taking on the POD S3.1 silhouette this time around. 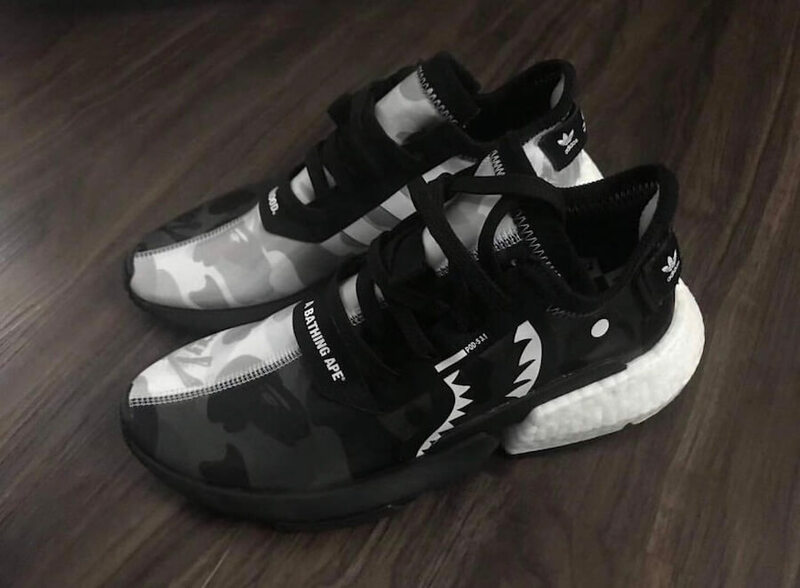 This upcoming iteration basically comes covered in a Black and Grey upper complimented with camouflage print as well as a signature ape and jolly-roger logos. 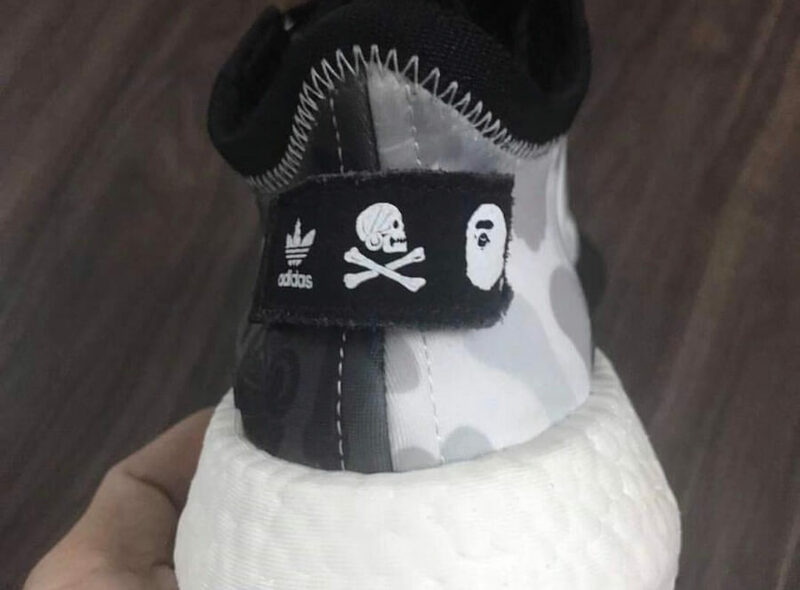 Moreover, BAPE’s signature shark mascot can be seen on the lateral sides of the shoe. At last, completing the whole design altogether are the dual-branded heel tabs and a Boost cushioning heel. Check out more detailed images below and grab a pair for yourself during the early period of 2019 at any select retailers across the globe.